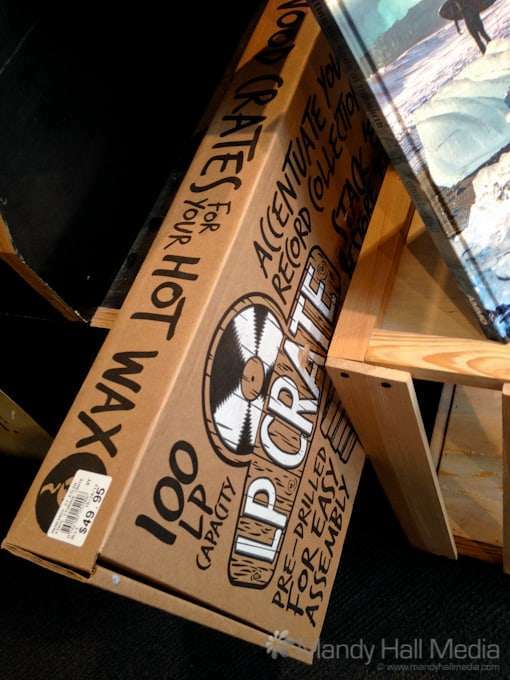 For just $50 you can buy some bits of wood to make a crate to store your records. Just like you used to be able to get off the side of the road for free. Next they’ll be selling milk crates.